exotic, well-traveled, a little mysterious- and has a great story to tell. 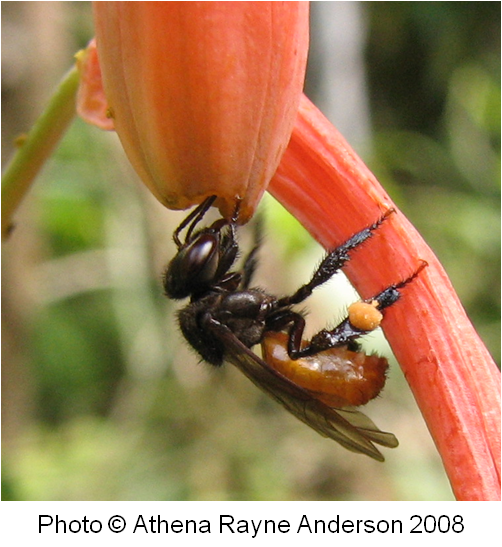 orchid. The potent oils of the dried black pod and bean are known to calm, soothe and make delicious and versatile deserts. pale white orchid flower. As the Aztecs and then the Spaniards came to rule the region, the secrets of the vanilla bean were carried outside the tropics and into the greenhouses of European royalty. opportunity for vanilla bean production is lost for a full year. 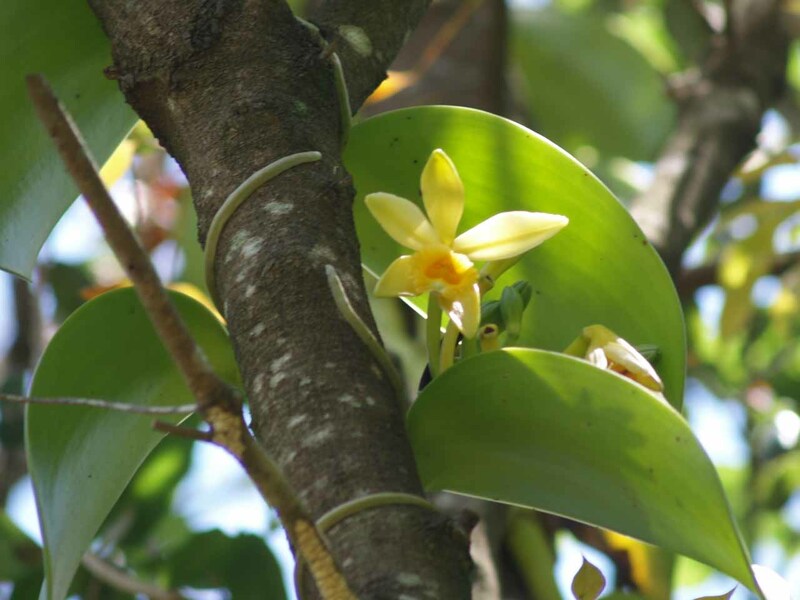 of over 60 varieties of Vanilla orchids; from the rich, spicy Tahitian variety to the highest quality Madagascan vanilla used in Bourbon. 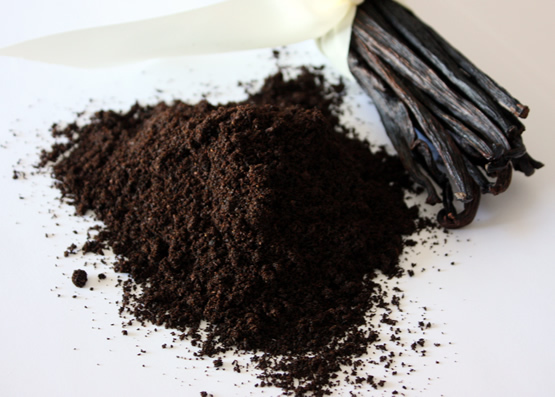 The uses of this fragrance and flavor go beyond just pleasing the pallet and the nose; vanilla has long been utilized as a soothing and sensual tonic with many health benefits. Keep calm my friends, and reach for the Vanilla! Stephanie (often referred to as Steph) is from many beautiful places, including East Texas (she still lets the occasional “ya’ll” slip), Oregon, Arizona and West Africa, where she served in the Peace Corp. She is most in her element when traveling and exploring, and is loving her current adventures in ‘The Biggest Little City’ she’s ever lived. Steph is passionate about organics and the sustainable agriculture practices that the industry encourages, but her favorite part of being on the High Quality Organics team is the wide range of fun characters she gets to work with! Steph has a twin sister (fraternal) and an older brother who live in the area; her mom is a self-taught herbalist, and HQO’s biggest Facebook fan. 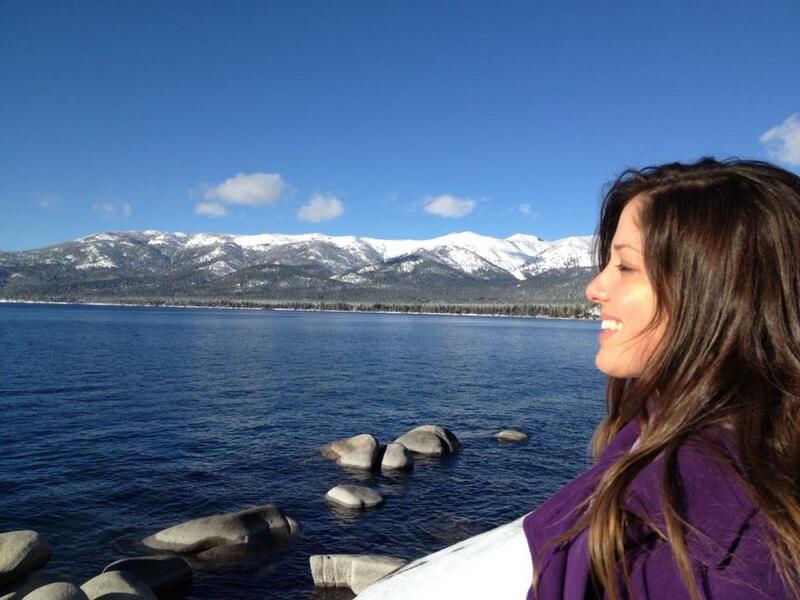 On weekends you can find her hiking in the pines of Lake Tahoe and enjoying the music and craft beers of Reno. This entry was posted in Spice School and tagged High Quality Organics, HQO, HQOrganics, Madagascan Vanilla, Madagascar Vanilla, organic, organic vanilla, Stephanie Rayburn, Tahitian Vanilla, Vanilla. Bookmark the permalink.